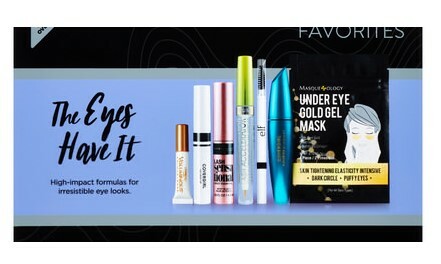 Walmart has 9 different Beauty Favorite Boxes on sale. Price start as low as $2.00. You can choose cosmetics boxes for $2-$4, or skincare boxes for $5-$6! They even have boxes for men. Choose FREE in-store pickup to avoid shipping fees.